Most people are not that handy around electricity, so it is always advisable not to handle your own repairs, but to leave them in the safe hands of Sydney’s best emergency electricians from Staywired Electrical. If you’re in need of an experienced electrician in Woodcroft, there truly is no company better than us. 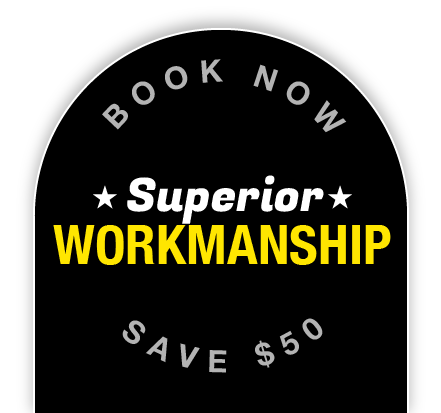 We have proudly established ourselves as the gold standard electrical company across Western Sydney in both domestic and commercial electrician standards. What makes us different to all of our competitors is our unsurpassed customer service and highly competitive pricing. We pride ourselves on our commitment to addressing your needs in one visit – there will be no shoddy repairs where you need to call us back in 3 weeks. Our knowledge, in combination with our specially designed equipment, contribute to achieving only successful results. You can rest assured that once one of our electricians fixes an electrical issue, you will not be experiencing it again. Staywired Electrical understands how inconvenient power interruptions can be, so we always have an on-call electrician in Woodcroft who is ready to hop on board the moment you report an emergency. With Staywired Electrical, you are going to get value for your money. Ever since our establishment, we have strived to provide service that will meet all your expectations. Don’t hesitate any longer – whatever the time, whatever the emergency, we will be there for you right away. 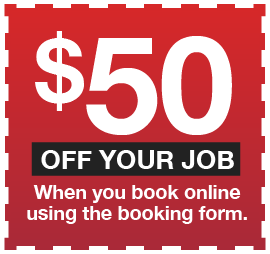 Make a booking now and you can get a $50* discount. Also enquire about our discounts for seniors. Woodcroft is a relatively new suburb because, until the 1980s it was actually the State Brickworks in Doonside. It was recognised as a suburb in 1996, after the land was bought and zoned for construction of residential properties.